Image Diagnostics, Inc. (IDI) is a leading manufacturer of specialized equipment and accessories for surgical and diagnostic imaging applications. Our company focus is on mobile equipment solutions for these applications, including C-arm compatible tables and mobile video display systems. IDI is headquartered in a modern 38,000 sq. ft. facility in Fitchburg, Massachusetts, USA, where IDI products are both designed and manufactured. Image Diagnostics, Inc. was founded in 1986 as a contract design and manufacturing company to serve the needs of x-ray imaging original equipment manufacturers (OEMs) and local x-ray dealers. As the company grew and evolved, IDI became a highly regarded manufacturer of ceiling mounted monitor suspension systems and specialized imaging tables, for both fluoroscopic and digital radiographic applications, which are now marketed under the IDI label. The company continues to provide contract design and manufacturing services for OEM customers. IDI products are CE marked and ETL listed to applicable UL, CSA and IEC standards. In the USA and Canada, IDI imaging tables products are sold by a national dealer network as well as major x-ray equipment manufacturers. Warranty and post-warranty technical service for IDI imaging tables is provided by our Field Service partner, Medical Equipment Repair Associates (MERA™), a national biomedical service provider with over 350 service engineers across North America. Outside the USA and Canada, IDI products are sold and serviced by major X-ray equipment manufacturers and independent dealers. Ceiling-mounted monitor suspension systems manufactured by IDI are sold by major X-ray equipment manufacturers and independent dealers. 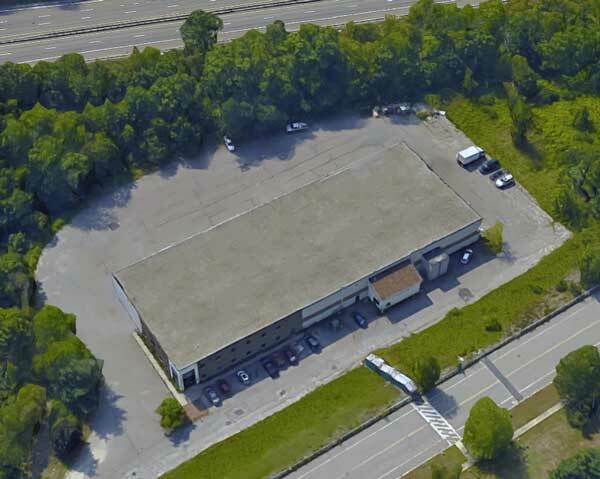 Image Diagnostics, Inc. is located in Fitchburg, Massachusetts. Fifty miles west of Boston, Fitchburg is nestled in beautiful Worcester county. Conveniently accessible from Interstate 190, and Route 2, Image Diagnostics, Inc. is at 310 Authority Drive.